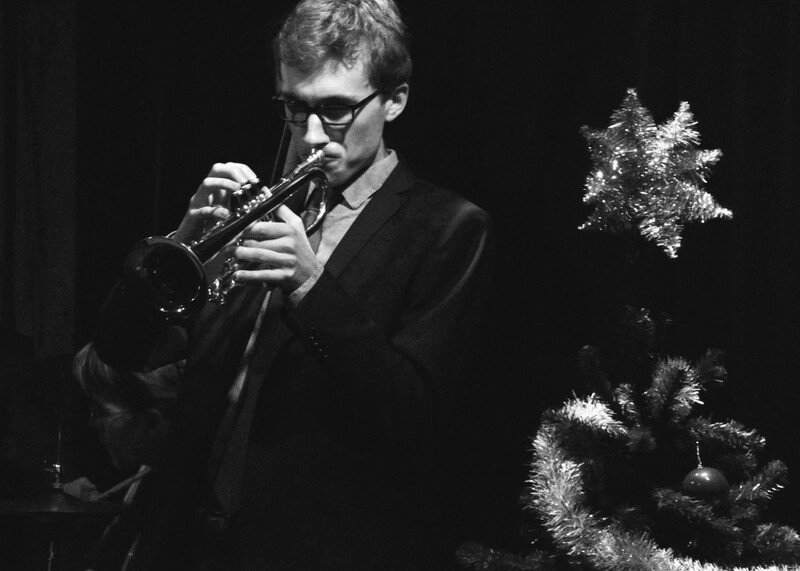 The Bandwagon Swing Orchestra is a Stockholm based band consisting of nine musicians with a shared passion for jazz and swing. The band met at university through involvement in various others bands and have been playing together since the spring of 2014. 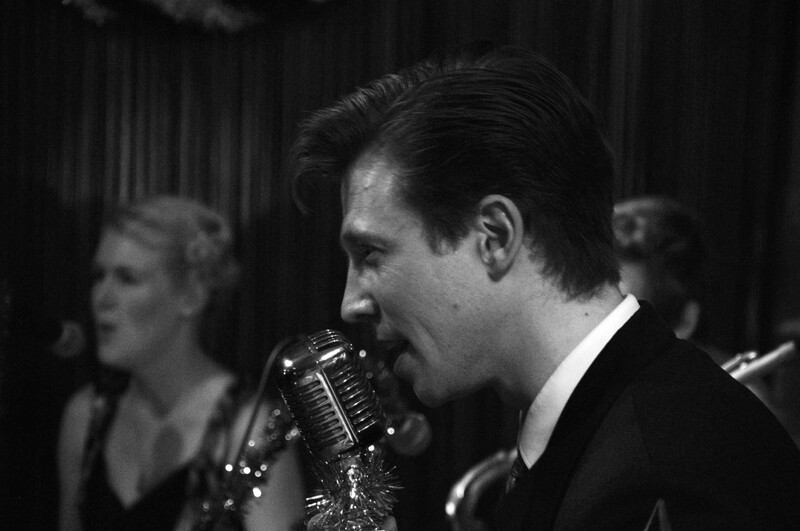 When not playing many of the members express their passion for swing music through dancing instead. 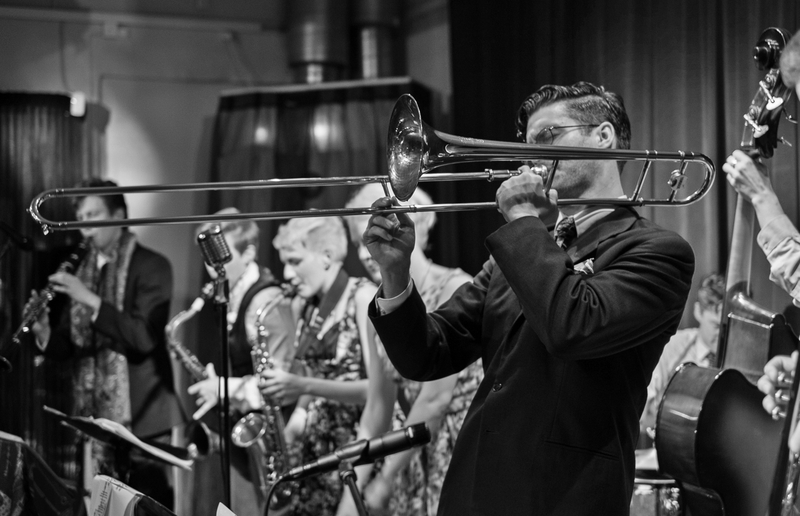 The Bandwagon Swing Orchestra has performed at, among other places: Stockholm Jazz Festival; Nant-in-Swing, Nantes; Søpavillonen, Copenhagen; Nochtspeicher/Swingwerkstatt, Hamburg; Chicago swing dance studio, the Swedish Swing Society and Stampen in Stockholm. For a full list of our previous and upcoming engagements, check out or gigs page.